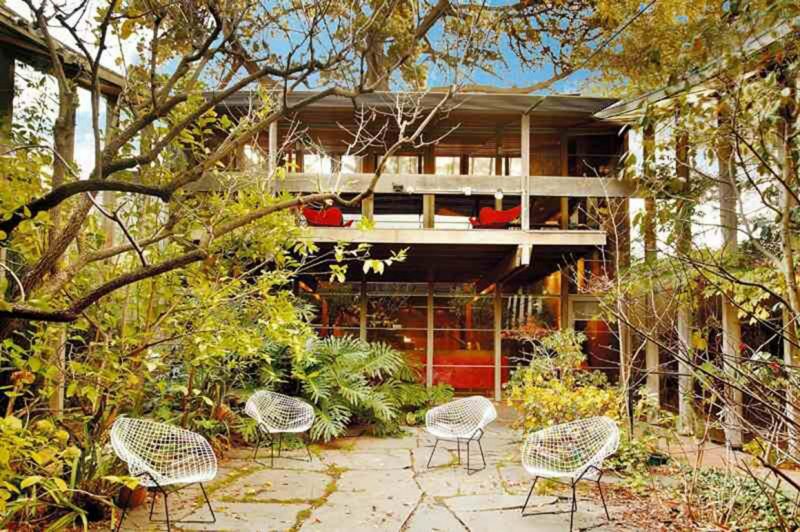 The Design Tour begins with a talk about Robin Boyd and his lasting influence, along with an insight into the design of the Walsh Street house. Guests are then free to explore the house within the 2-hour session. A complimentary cup of tea or coffee will be provided. Private tours are available to book for a maximum of 15 attendees. These are priced at $550 (inc GST) and are subject to availability. Please fill in the enquiry form below.